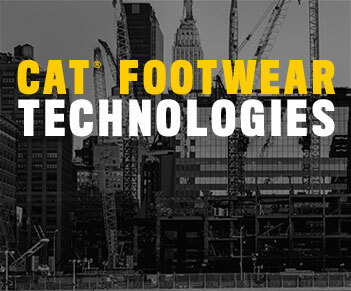 Here at Cat Footwear, we know your life is crazy busy and the little window of opportunity that you have to breathe is not the moment you want to stop and change your shoes. Which is why we’ve developed our most flexible technology ever geared to respond to the twists and turns of fast paced urban lifestyles. The rhythmic, fast paced energy of the city matches your 24/7 lifestyle. 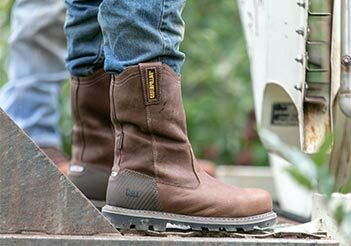 As our Earthmovers, you need footwear that adapts to your lifestyle and counteracts the demands of the daily grind. 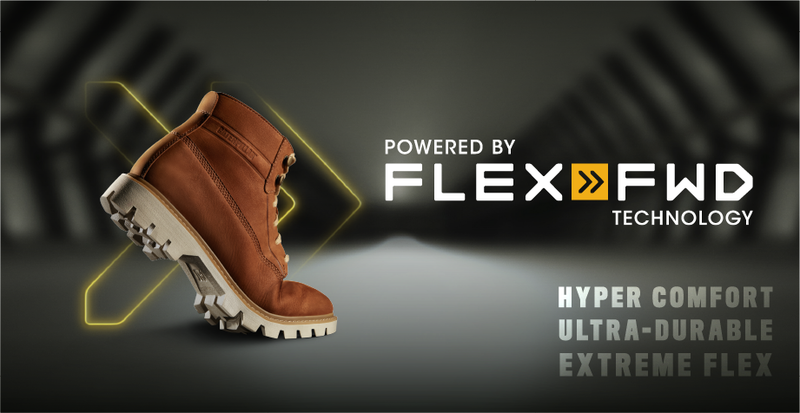 Enter FLEXFWD: a collection of boots and shoes to respond to the pulsating forward motion of city life that delivers flexibility and comfort without holding back on durability and style. 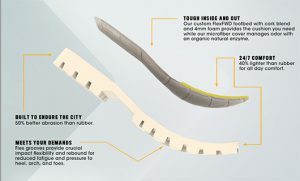 Extreme Flexibility: Flex Grooves provide crucial impact flexibility and rebound for reduced fatigue and pressure to heel, arch, and toes. 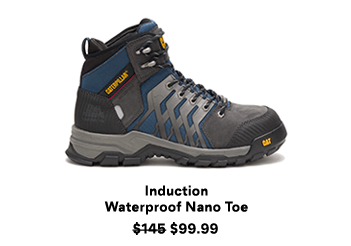 Hyper Comfort: 40% lighter than rubber for all day comfort. Our custom FlexFWD Footbed cork blend and 4mm foam provides the cushion you need while our microfiber cover manages odor with an organic natural enzyme. 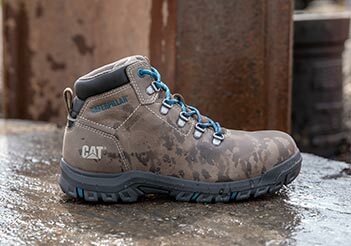 Check out our cool new styles on our website here. 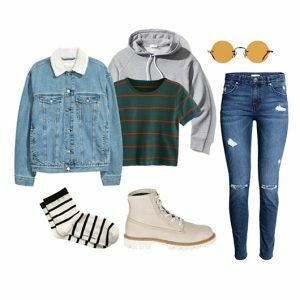 Need some outfit inspiration to get going in the right direction? 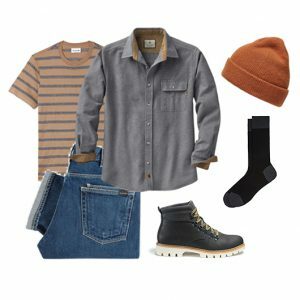 Check out what we think pairs well with our newest FlexFWD styles below.